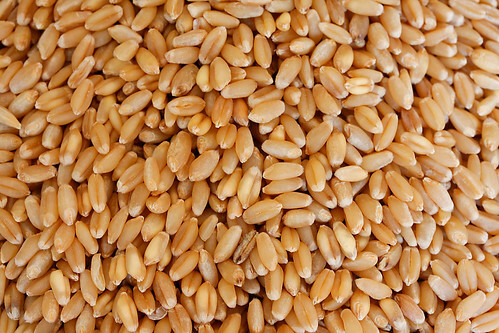 Wheat is the product of a cross between three different grass species which is reputed to have happened about 10,000 B.C. Our forefathers quickly learned this wild grass was a good source of food for humans and animals. New species of wheat developed because early farmers selected kernels from their best wheat plants to use as seeds for planting the following year’s crop. That way, only the best wheat qualities were passed from one generation to the next. Today, the method to select the best quality of corn-soybean-wheat-canola seed is selected in a lab. Biotechnology is not evil as reported in the media. Just keep in mind Bio means “living things” and technology means “the discover of scientific discovery used to solve problems”. In general terms, Biotechnology is just the use of scientific discovery about living things to solve a problem. Like the B.C. farmers, Biotechnology today involves the process of Natural Selecting a desired trait or gene. The difference in the method. Presently, a machine can take the genetic footprint of a seed and identify the desirable trait (example, a plant species that uses less water to produce grain). Personally, this is an amazing innovation. agricultural or food product in history. The first biotech crop was available in 1996 but the research began many, many years before. In 1986, the government developed a framework of regulations for biotech crops to ensure it would be safe for humans to consume and the environment. It is also noteworthy that a record 15.4 million farmers in 29 countries are using agricultural biotechnology. The grand total of biotech crop acreage of 366 million acres. 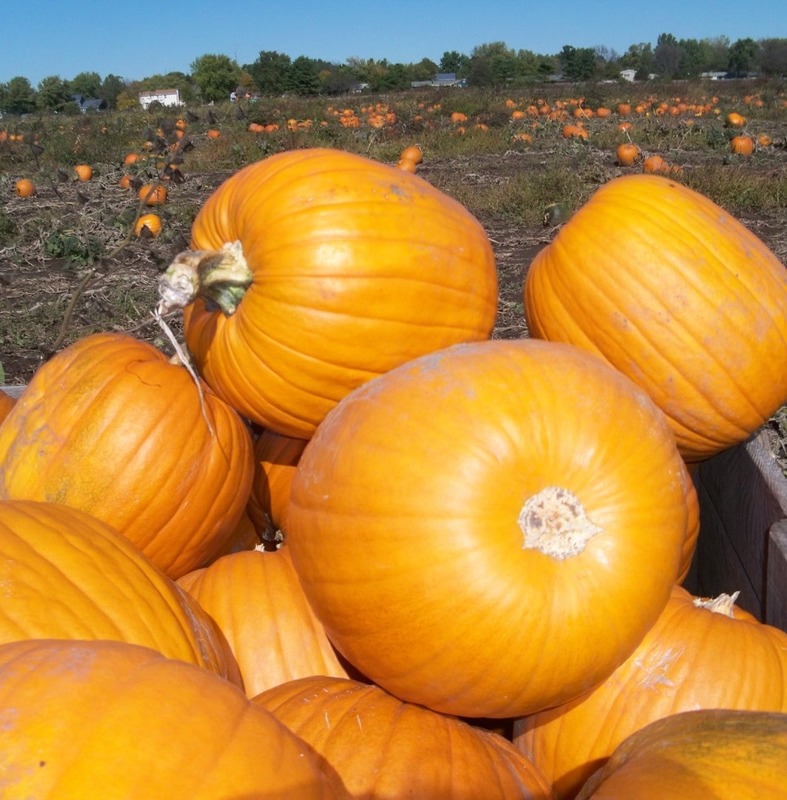 Ninety percent (14.4 million) of these are resource-poor farmers in developing countries. This fact is a great example of how a scientific discover of living things can solve a problem- feeding nutritional food to people in countries where starvation is a leading killer. It takes just 40 days for most Americans to earn enough money to pay for their food supply for the entire year. In comparison with the 129 days it takes the average American to earn enough money to pay federal, state and local taxes for the year. Indians spend up to 51 percent of their income on food. Thank you to America’s Farmers and Ranchers for producing affordable, abundant food! 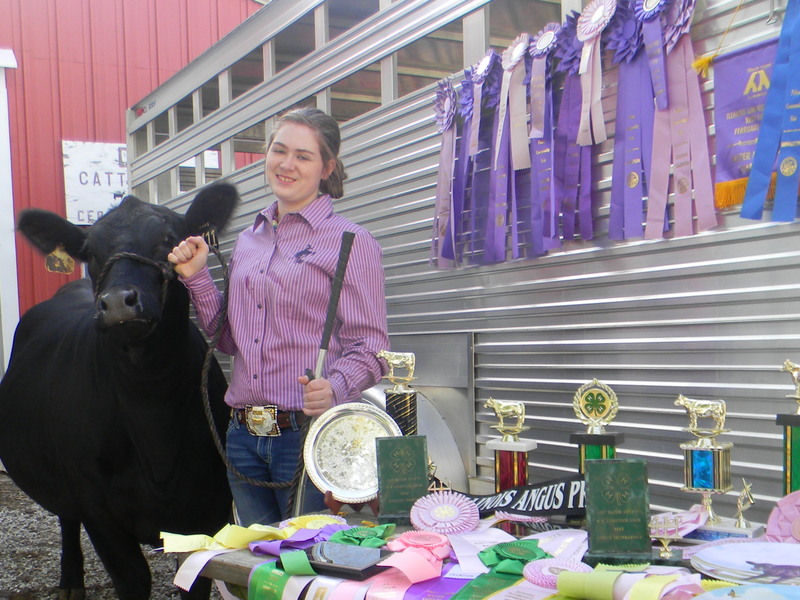 AgFact #10 comes straight from the North American International Livestock Show. Wool is comparatively fire resistant. This natural fiber is hard to ignite and will self-extinguish. Historical, firefighters wore wool pants when fighting fires. Ranches and farms raise sheep for meat and/or wool. Approximately, 90 percent of the world’s sheep produce wool. Sheep breeders shear their sheep. 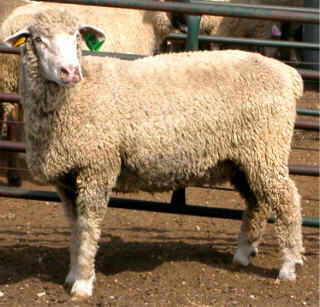 One sheep can produce 2 to 30 pounds of wool annually depending on the breed, genetics, nutrition, and shearing interval. 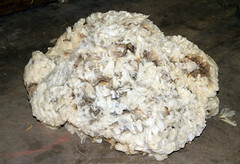 The raw wool is sold to wool mill or to individuals that hand spinners. In the United State, 29.3 million pounds of wool was harvested from 4.03 million head of sheep and lamb. The main dish at the first Thanksgiving in 1621 was the Turkey. Although wild turkey still roam the United States today, it was probably the Pilgrims who brought tame turkeys to the new world. Through the years, Thanksgiving dinners has always been about the Turkey. Traditionally raising Turkeys on the farm was a seasonal adventure due to the need of temperature control for the bird’s survival. In th mid-1920s, moderation of facility with a protective environment made it possible to raise Turkeys year round. The United States in the number one producer of Turkeys, raising 7.1 pounds valuing at $4.4 billion. Minnesota is the leading state in Turkey production. Did you ever wonder why the breast and wings of chickens and turkeys have white meat while the legs and thighs are dark? The explanation is a physiological one involving the function of muscles, which gives some insight into humans as well as animals. The dark coloration is not due to the amount of blood in muscles but rather to a specific muscle type and it’s ability to store oxygen. If you are like me the Turkey is not exactly your meat of choice. While the Turkey is the animal protein of choice for the first Thanksgiving, it does not have to be your choice. Ranchers across the United States produce a wide range of nutrient-rich animal proteins. My personal favorite is Certified Angus Beef but you may enjoy a roasted pork loin or lamp chops. As you sit down around the table with your family and friends to enjoy feast of choice and count their blessings, remember to say a extra thank you for the farm families that turn natural resources into food and products every household uses daily.